With the initial sketch completed, a layer of powdered charcoal is applied to create a base tone for pushing dark and light values. 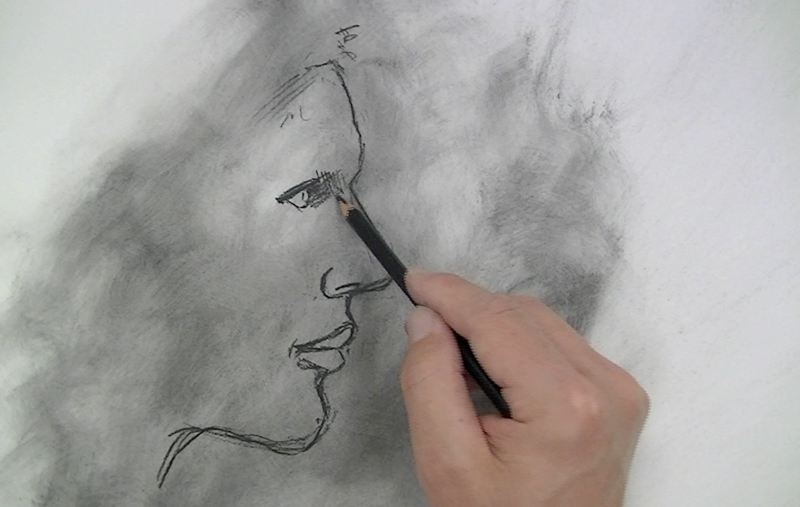 This application will also help to create a “smoky” look to the drawing. To sharpen the pencil to a nice sharp tip, you can use a sandpaper sharpening pad. 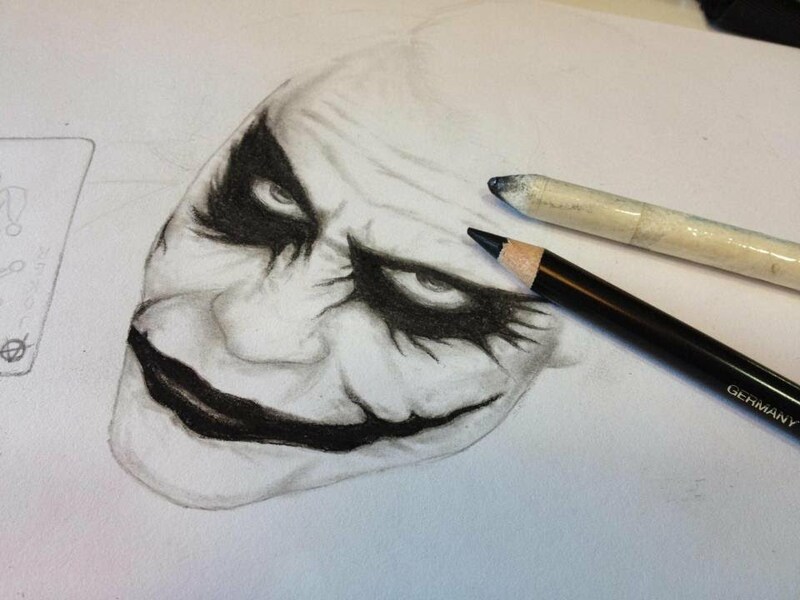 Simply rub the tip of the charcoal pencil over the sandpaper, rotating it as go. Charcoal is manufactured in a variety of forms as well. Vine charcoal produces softer marks that are easily removed and blended, while compressed charcoal produces darker tones. 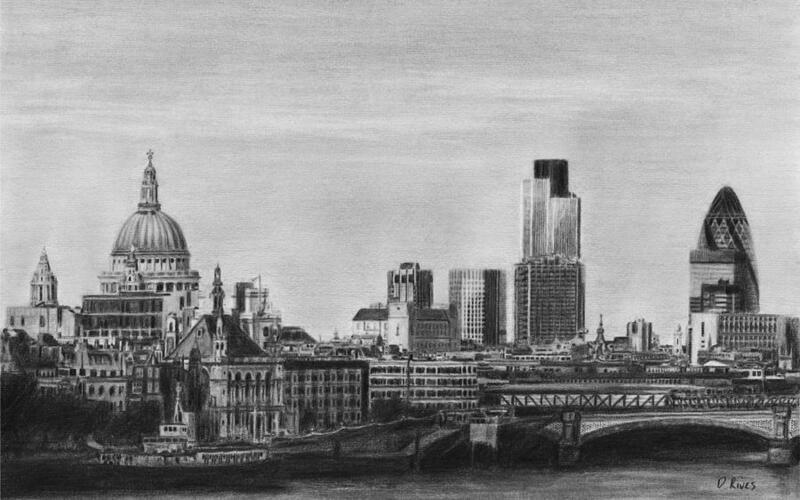 The following video outlines the process of creating a landscape sketch with charcoal pencils. 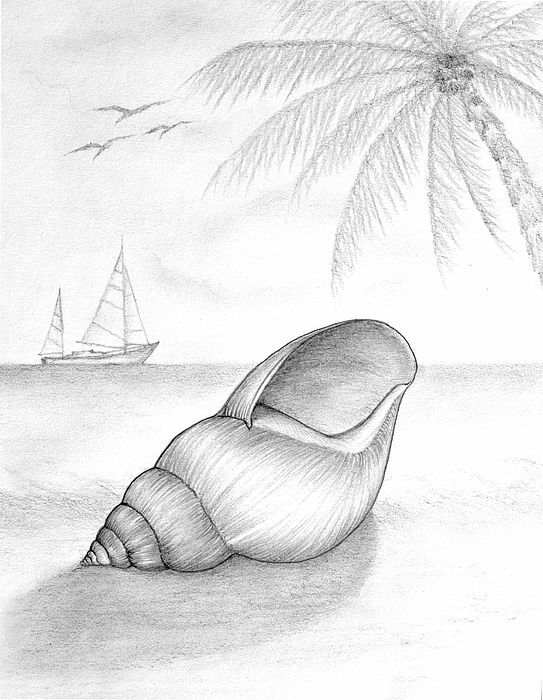 The finished sketch can be fixed using a fixative to prevent the drawing from smudging. A charcoal pencil is simply compressed charcoal material encased within a wooden or paper wrapped pencil. While the traditional forms of charcoal are great for most applications, some artists prefer the control that you can get from using a pencil. Using traditional sticks of vine and compressed charcoal make it a bit more difficult to develop the details that some subjects will require. 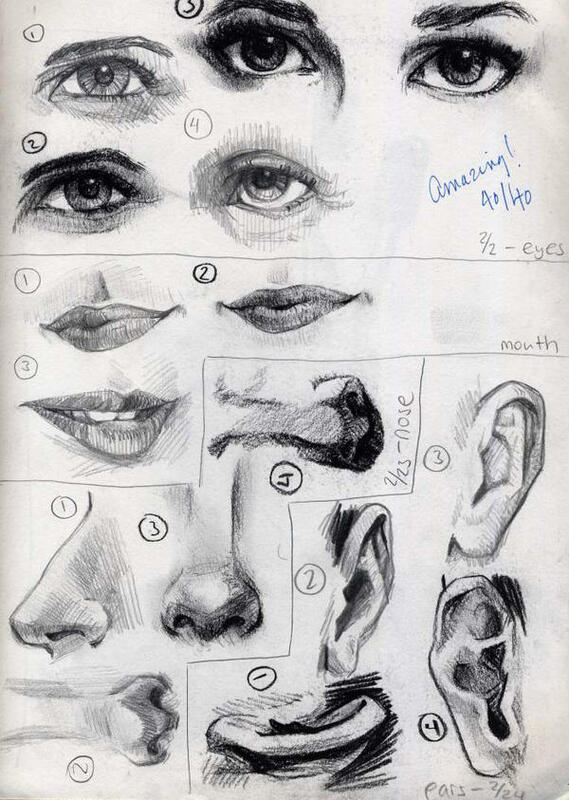 In these situations, the best solution may be to use a charcoal pencil. With the powdered charcoal worked into the surface, the details can be added. Small circular strokes of varied intensities are made to create the textural illusion of leaves. Keep in mind that charcoal pencils have compressed charcoal inside of them. Compressed charcoal is much harder to erase than vine charcoal, so marks should be light during the early stages of a drawing. 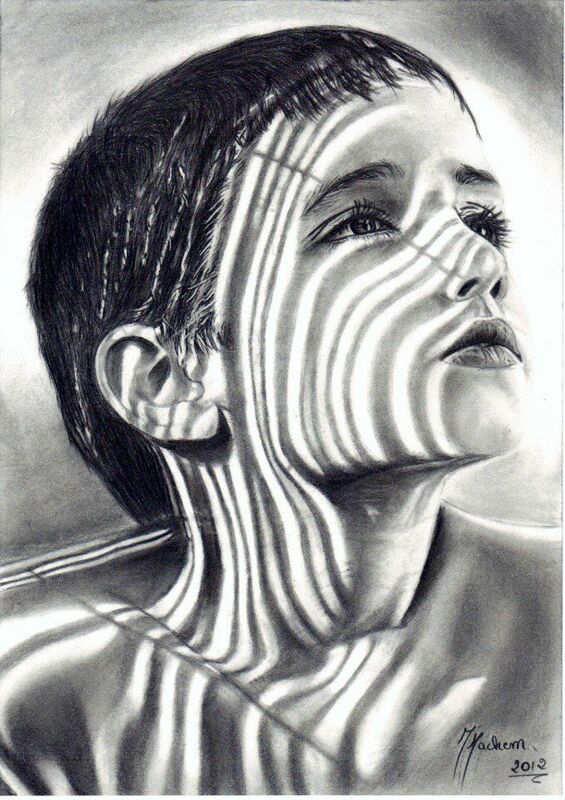 As you become more confident with your composition, you can apply more pressure on the pencil to produce darker marks. Paper wrapped charcoal pencils should not be sharpened using a traditional pencil sharpener. These pencils have a small string encased with the wrapping. To sharpen, pull the string down a couple of centimeters, and peel the paper. Wood encased charcoal pencils can be sharpened as a traditional pencil using a pencil sharpener. For pencils too large to sharpen with a traditional sharpener, a knife is a good substitute. If a knife is used, be sure to carve away from your body. 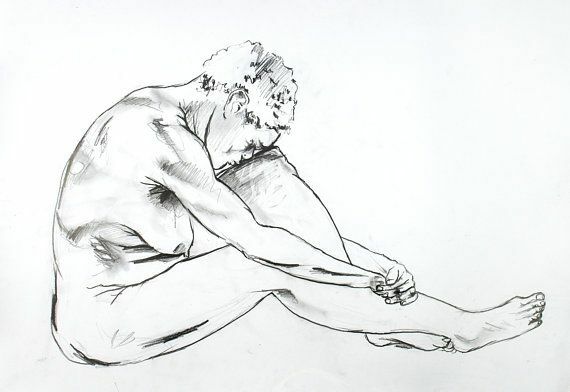 In the video, the drawing is approached using a four step process. 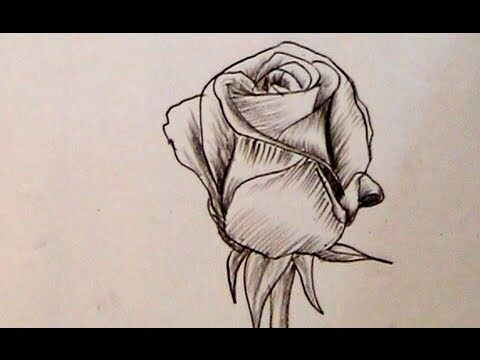 You can draw with charcoal pencils just like you would with a graphite drawing pencil. However, you may want to experiment with different drawing grips. 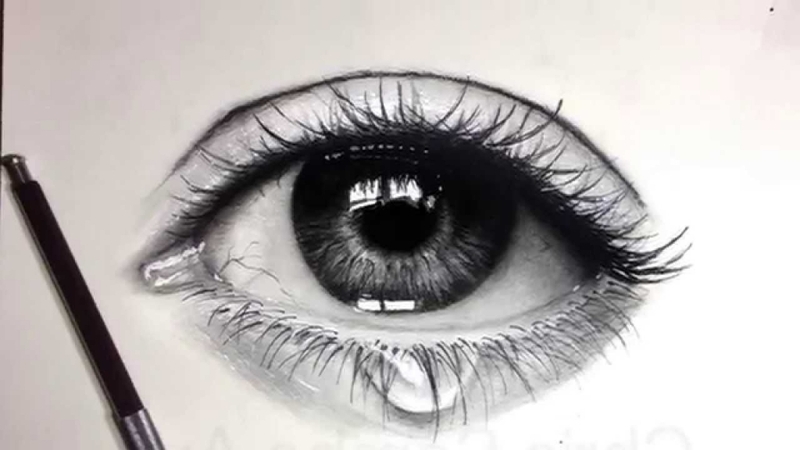 A variety of marks can be made by just changing the way that you hold the pencil. Next, highlights and lighter values are erased out using a vinyl eraser. Breaks of light are added in and around the trees. 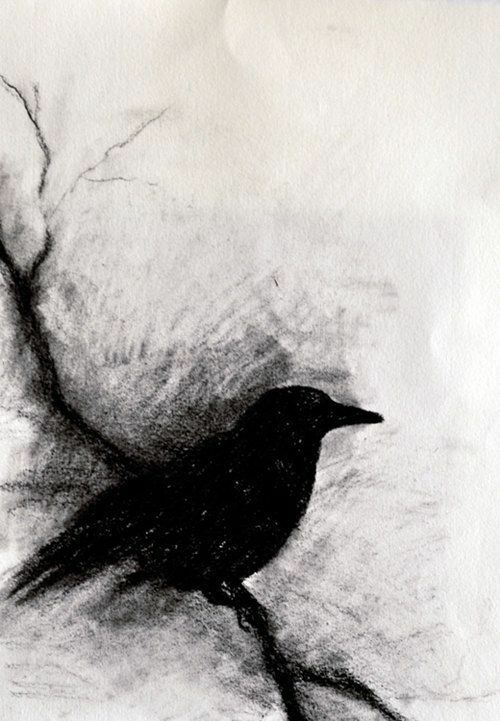 The traditional drawing medium of charcoal is a favorite for many artists. 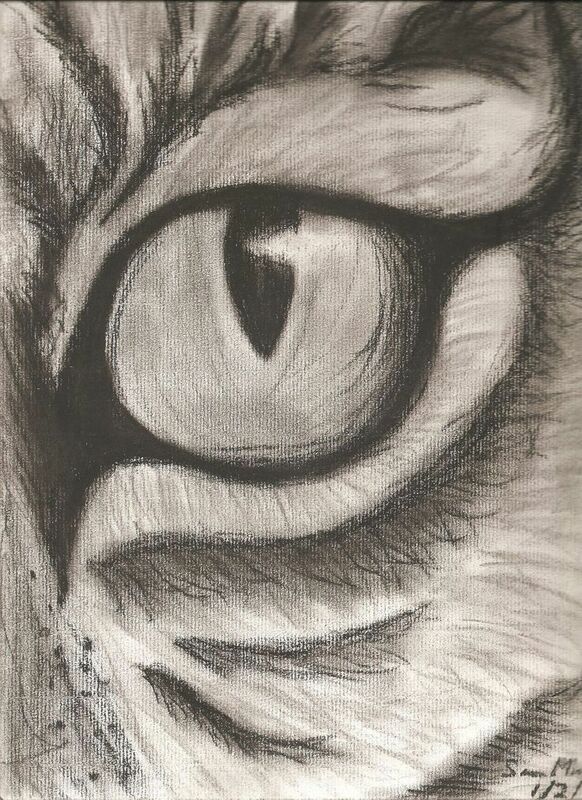 Charcoal produces rich tones and high contrast. It is easily blended and erased allowing the artist to produce a variety of effects in an artwork. 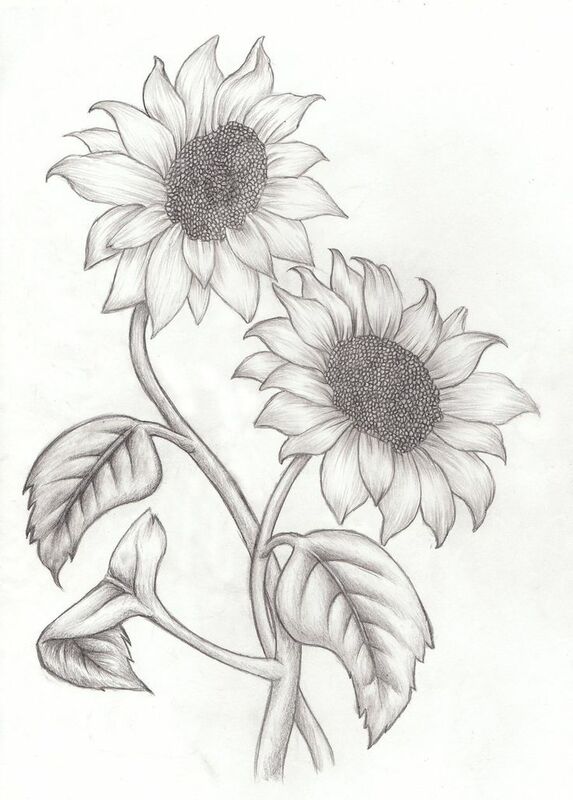 Lastly, the charcoal pencil is used to develop the last bit of details. Many oil and acrylic painters choose to draw out compositions on canvas with the softer vine charcoal prior to applying paint because of it’s softness. Compressed charcoal is best suited for pushing darker values in a work, but is harder to erase or influence with smudging. 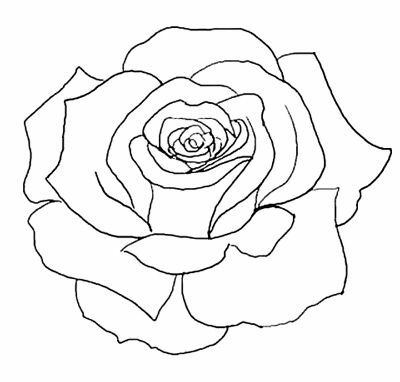 First, the image is sketched out loosely and lightly. 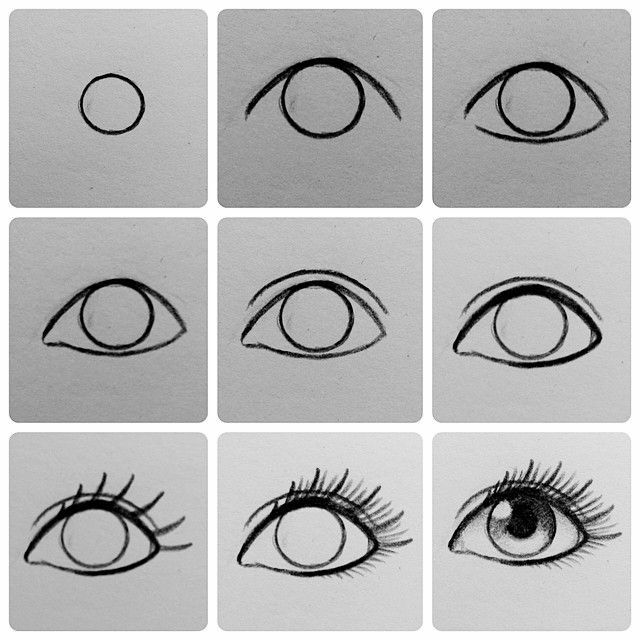 The basic shapes of the subjects are drawn organizing the composition. The paper will unravel to reveal the shaft of compressed charcoal inside.